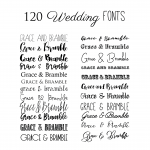 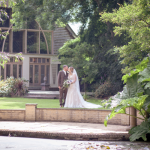 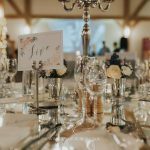 Claire and Deke approached Grace and Bramble looking for something to fit their wedding which was taking place at Stanlake Park Vineyard. 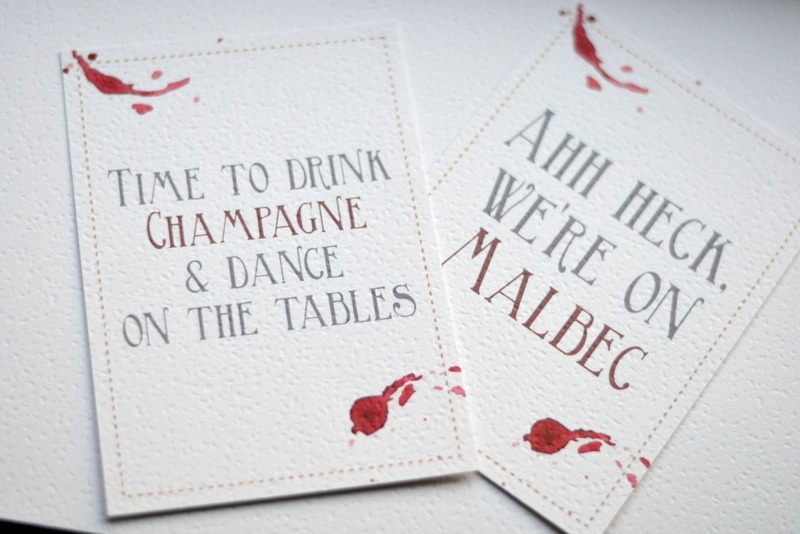 They loved our Danesfield range but wanted the theme of red wine to feature through the design. 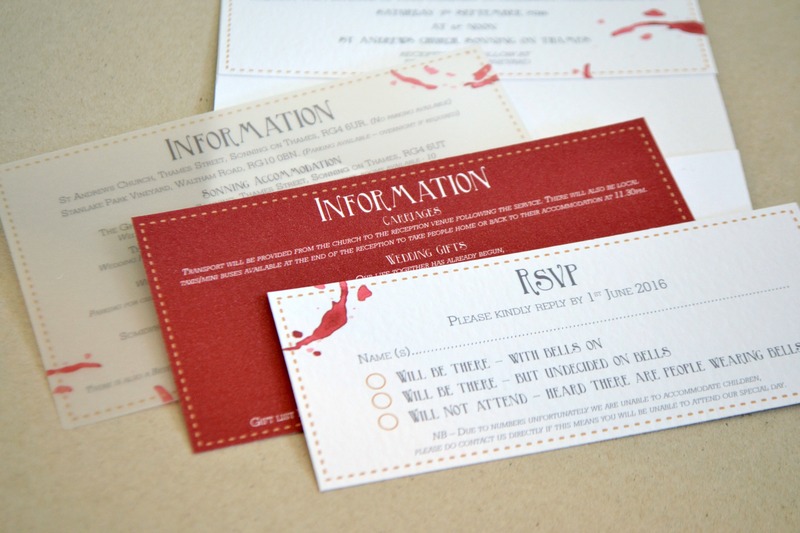 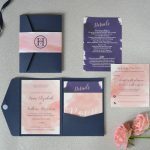 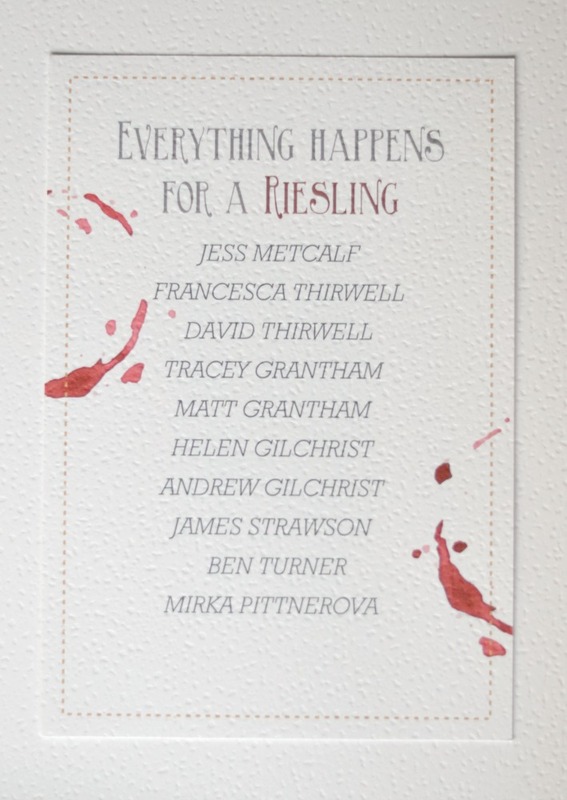 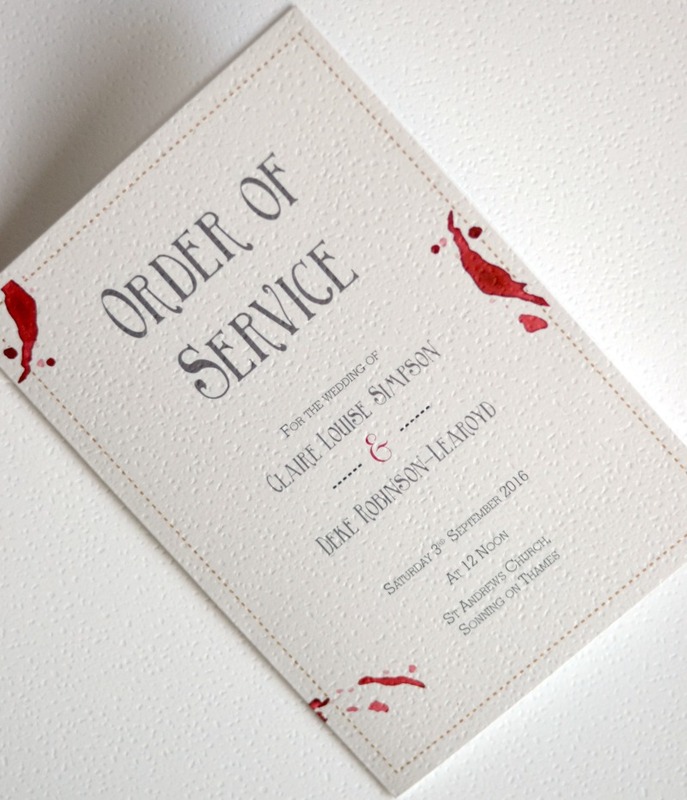 We created some super special pocketfold invitations for them, which featured there wine stain design and the colour palette was carried through the whole design. 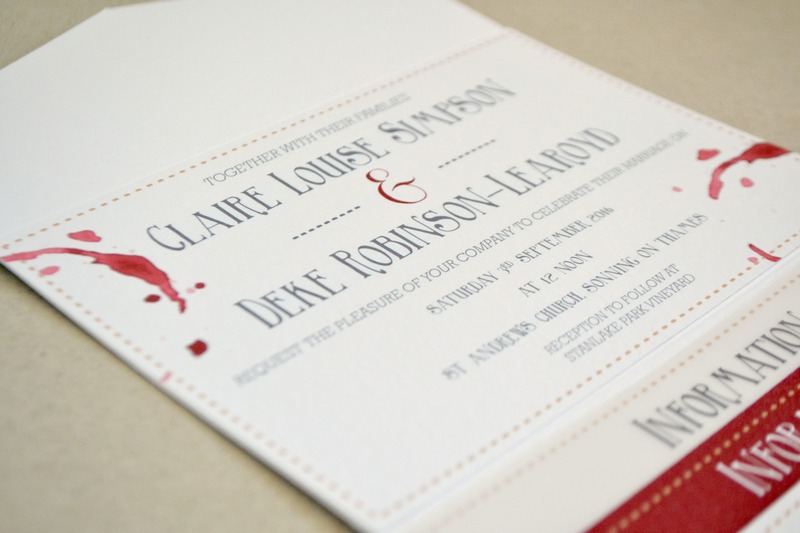 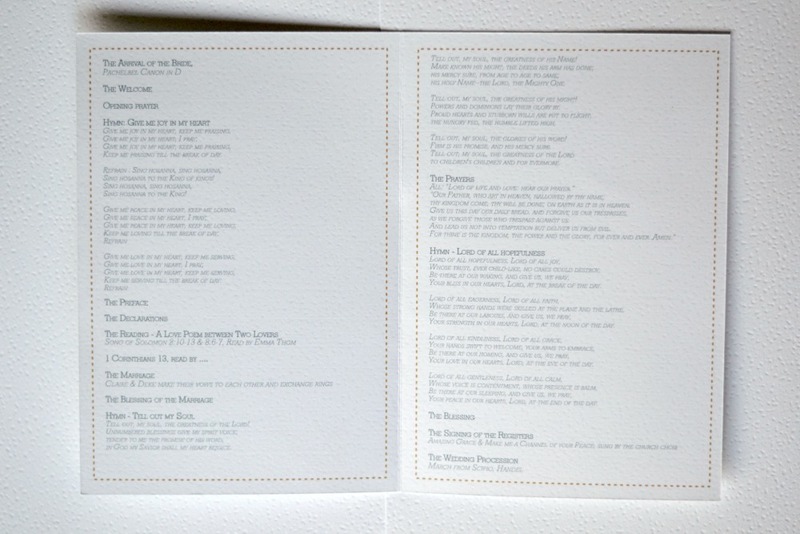 Mixing different card stocks including white hammered card and vellum gave the invitations a luxurious feel. 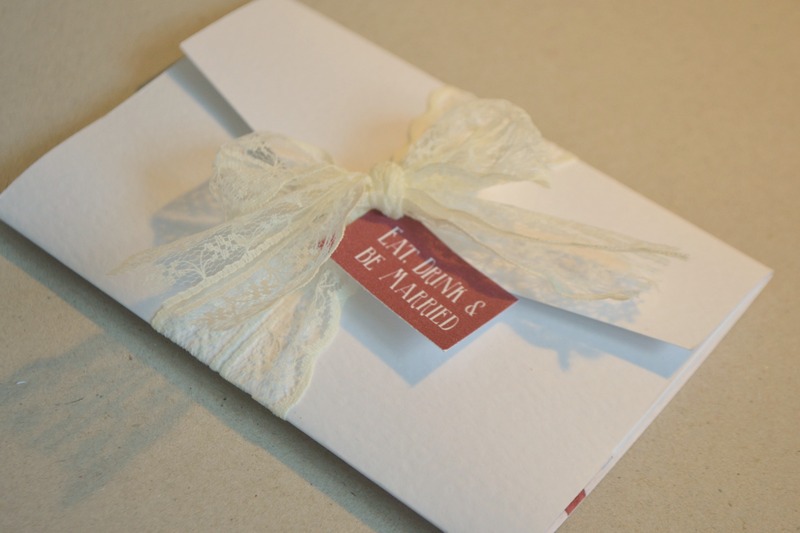 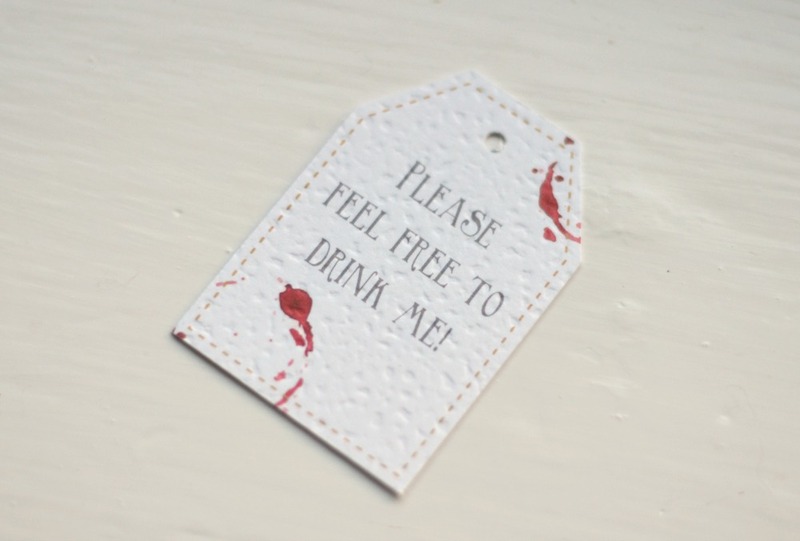 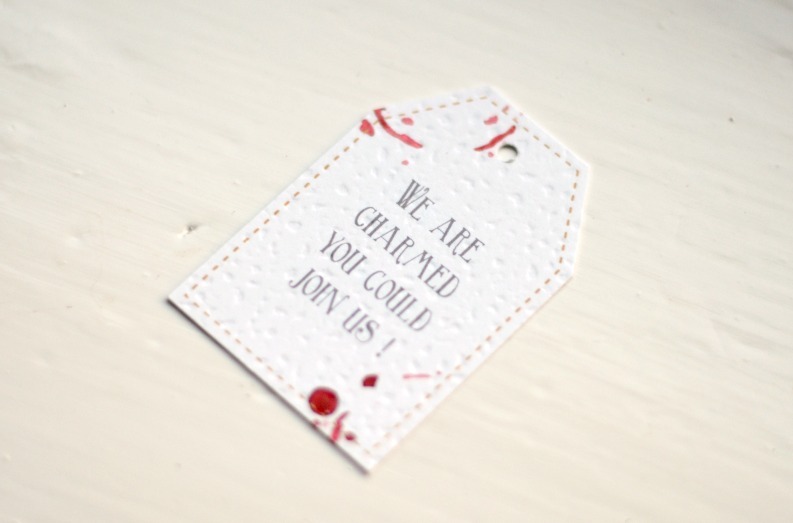 Each invite was tied with lace and a matching tag.